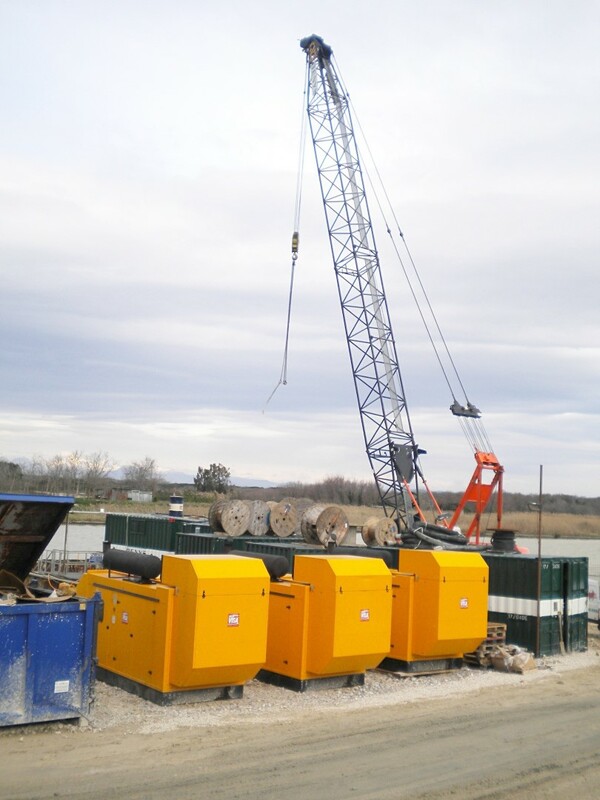 Electrical installations and civils are performed by qualified independant third parties and select agents. 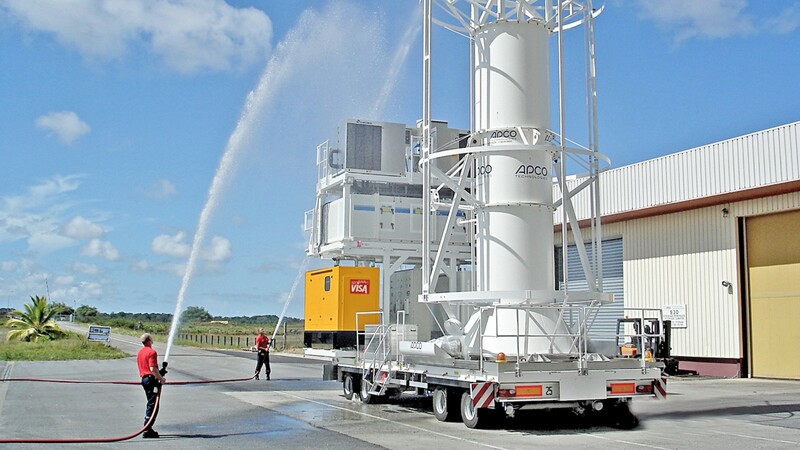 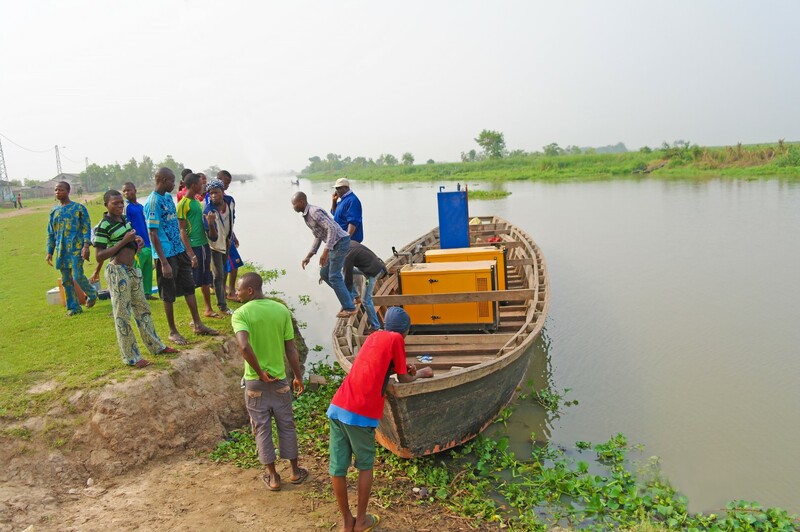 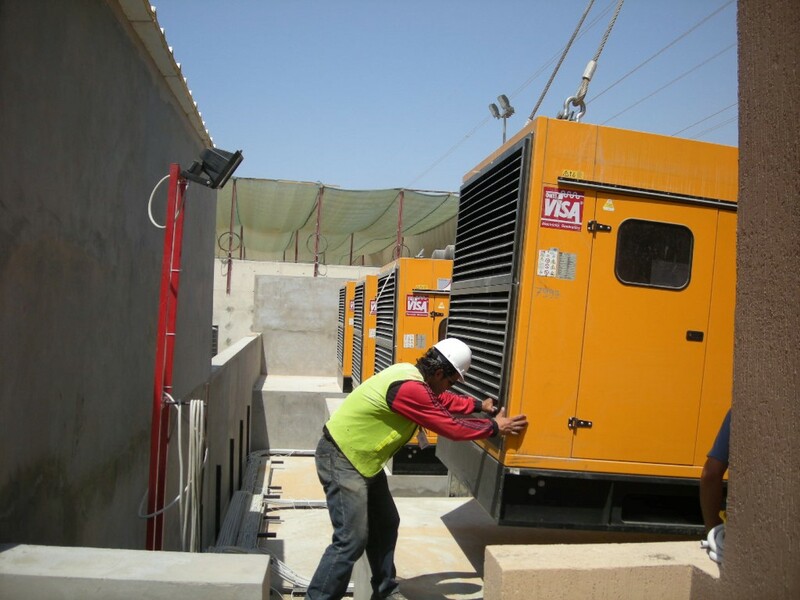 Bundu Power have a large range of power related products split into multiple divisions. 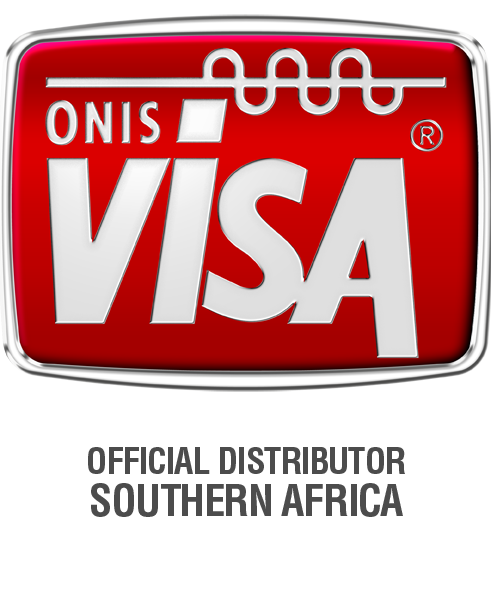 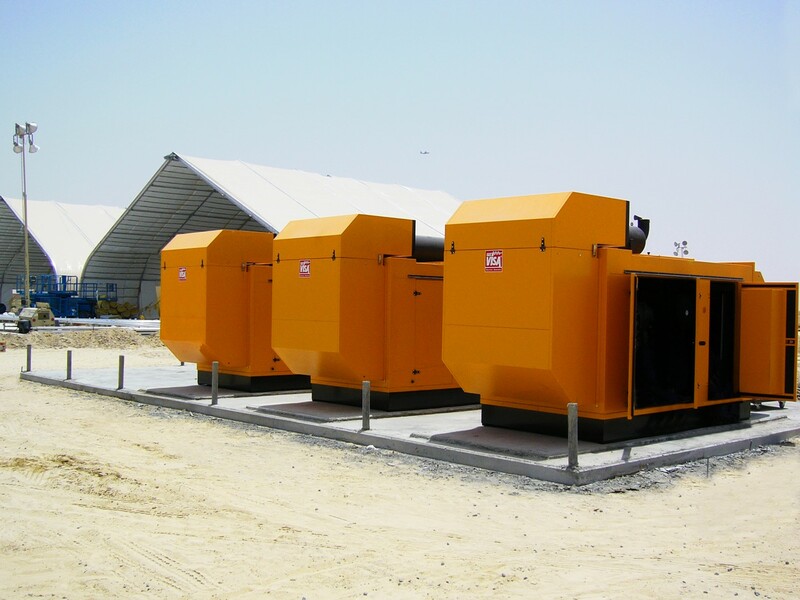 We have residential, industrial, rental and solar divisions to meet all your power requirement needs. 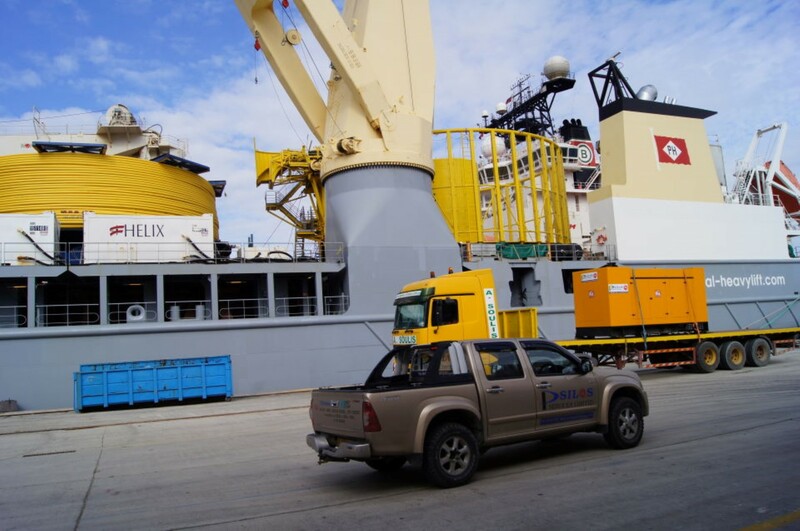 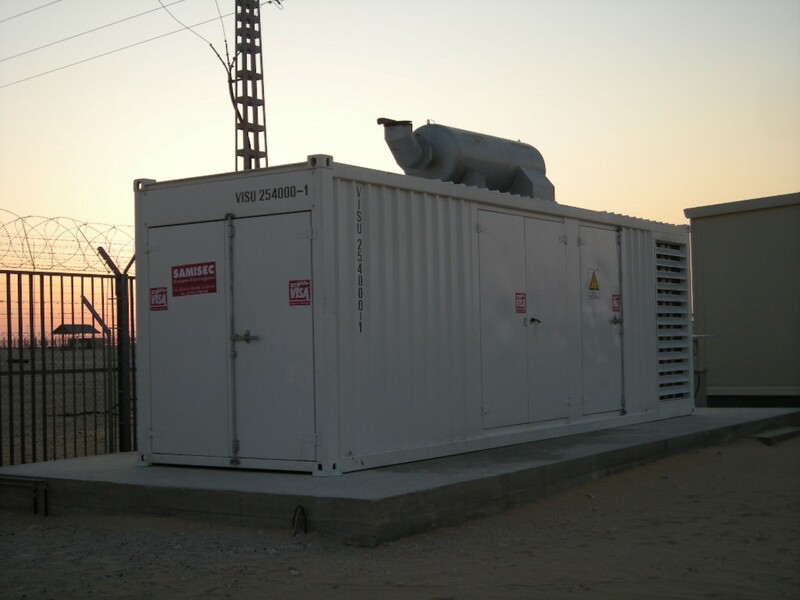 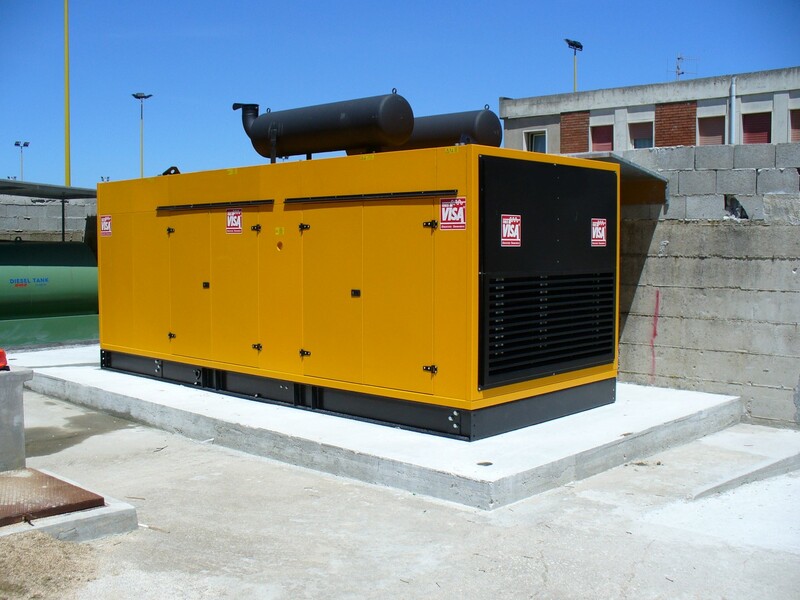 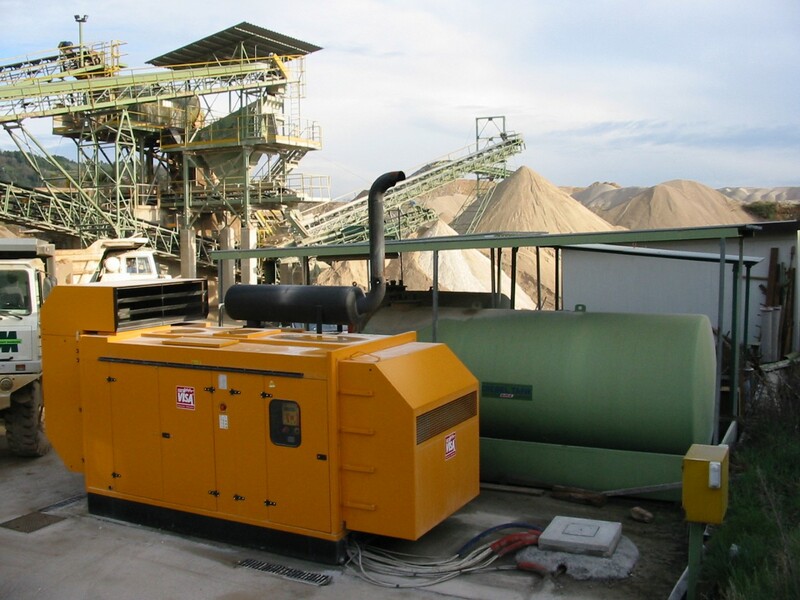 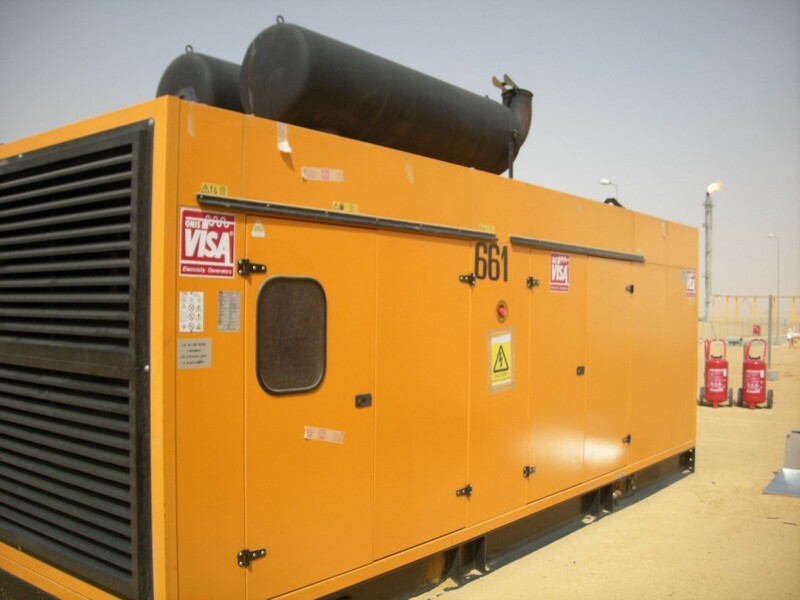 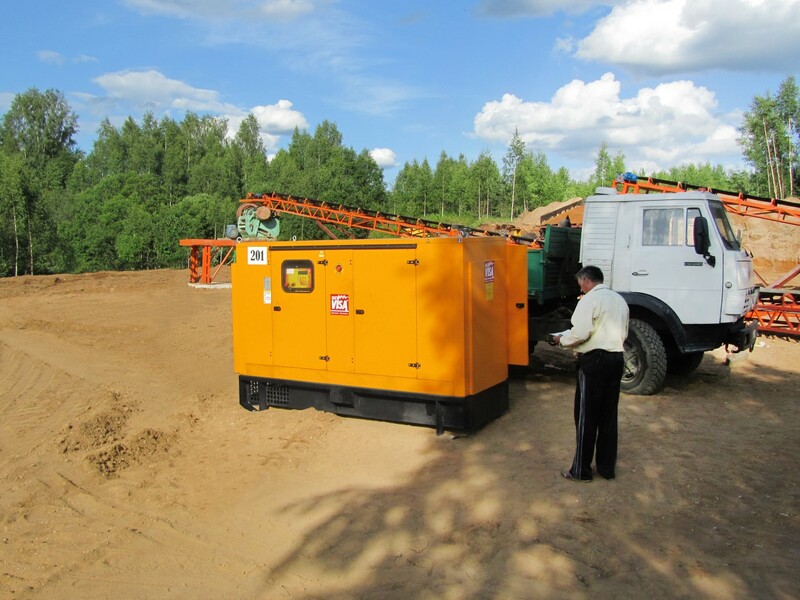 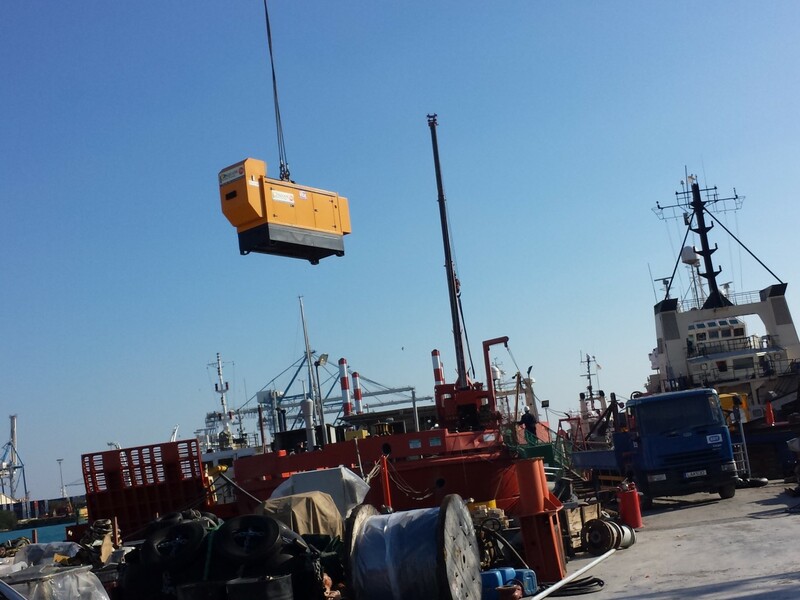 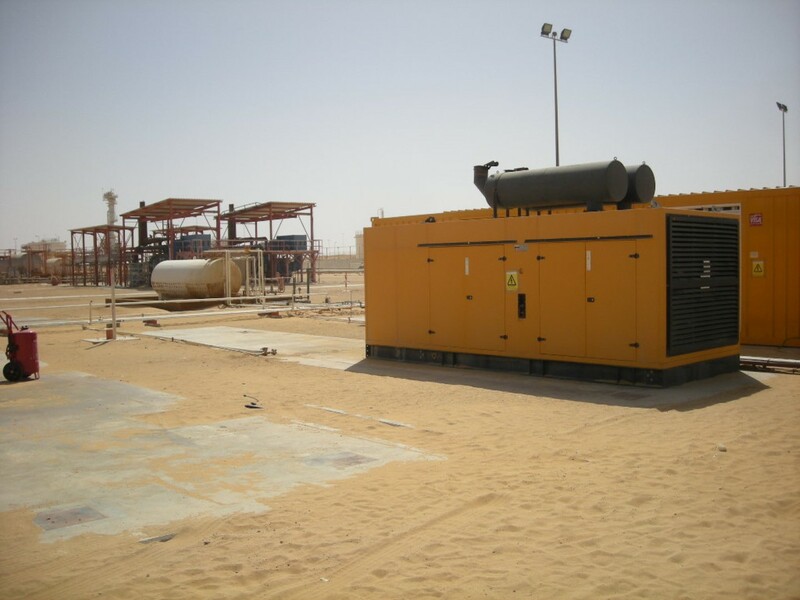 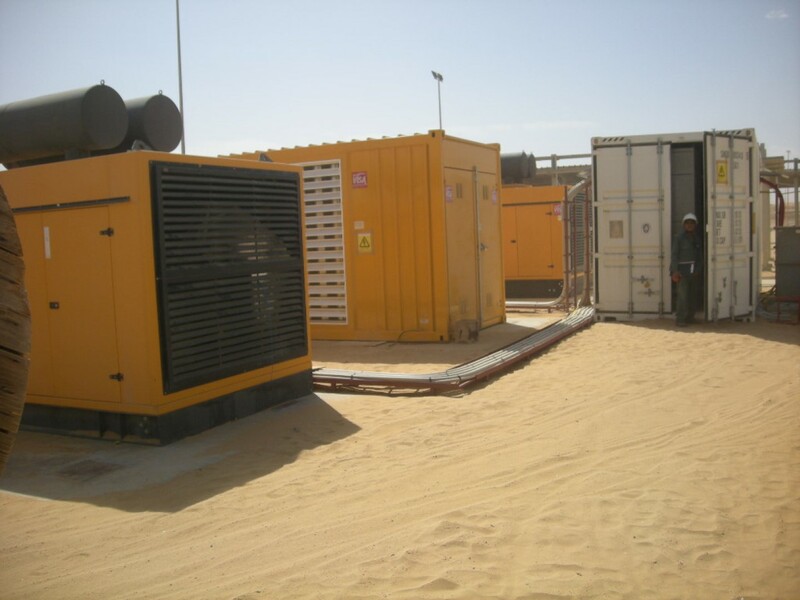 Bundu Power Industrial specialises in very high quality diesel generators. 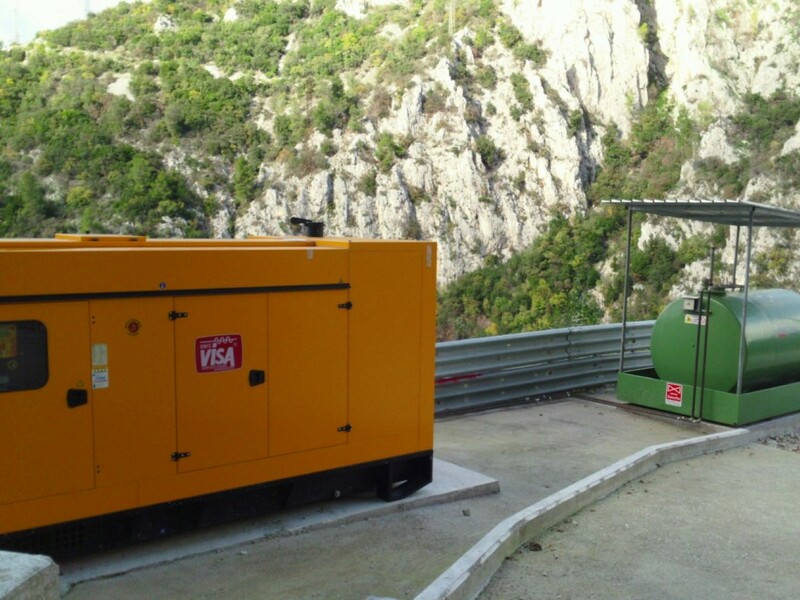 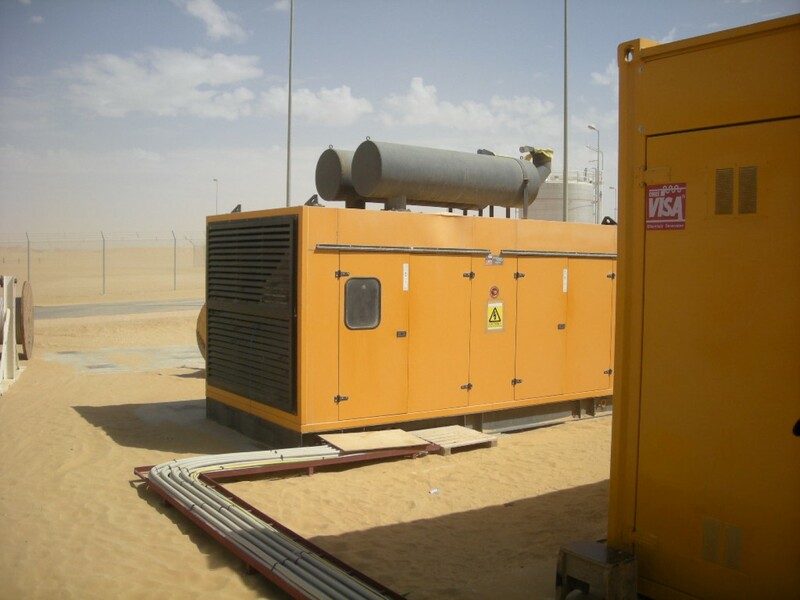 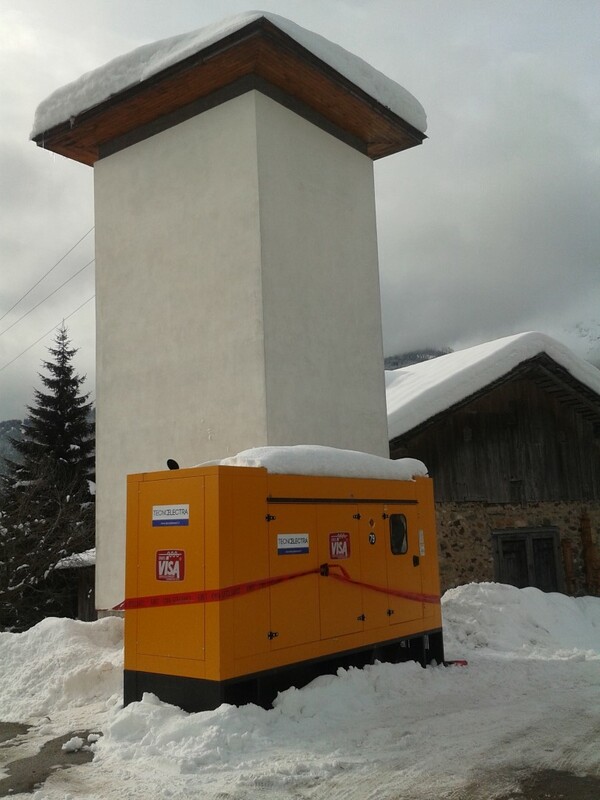 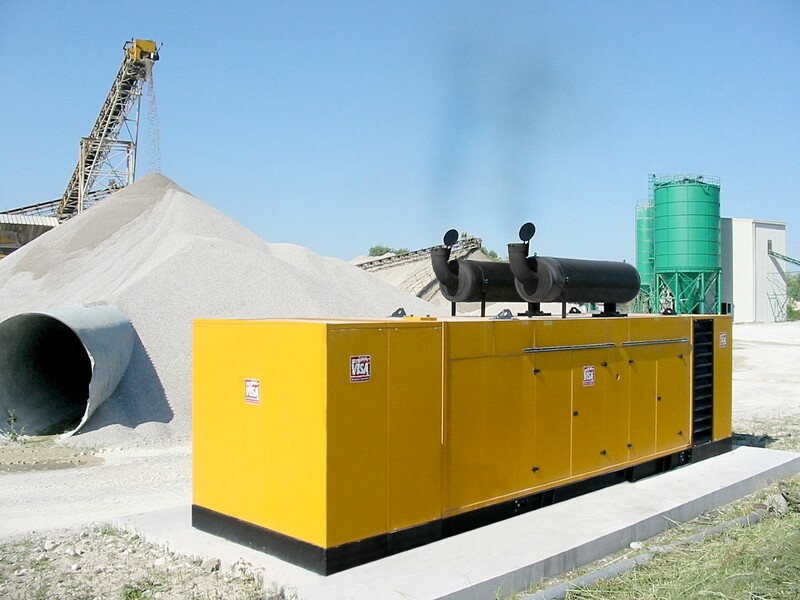 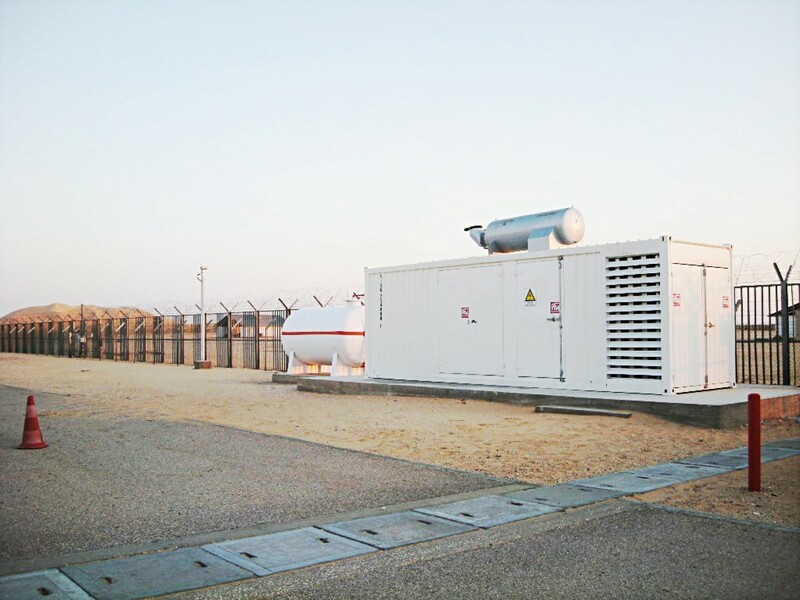 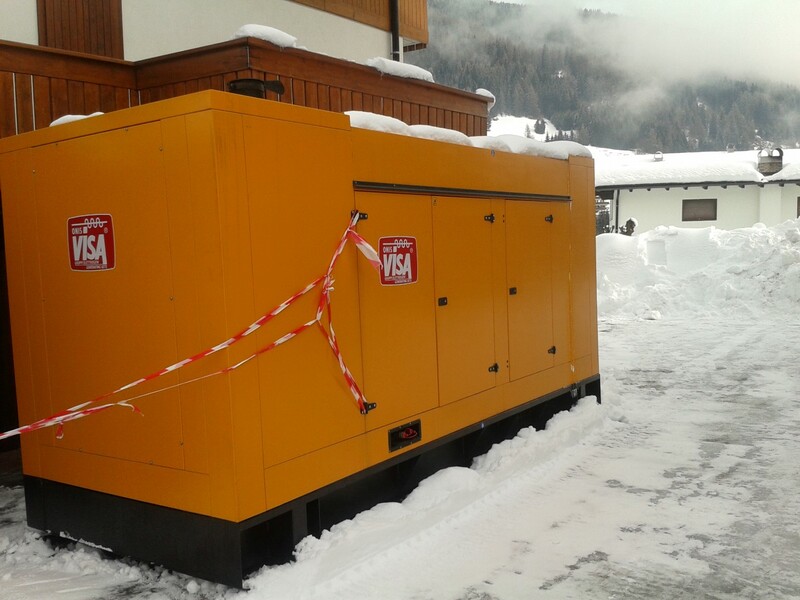 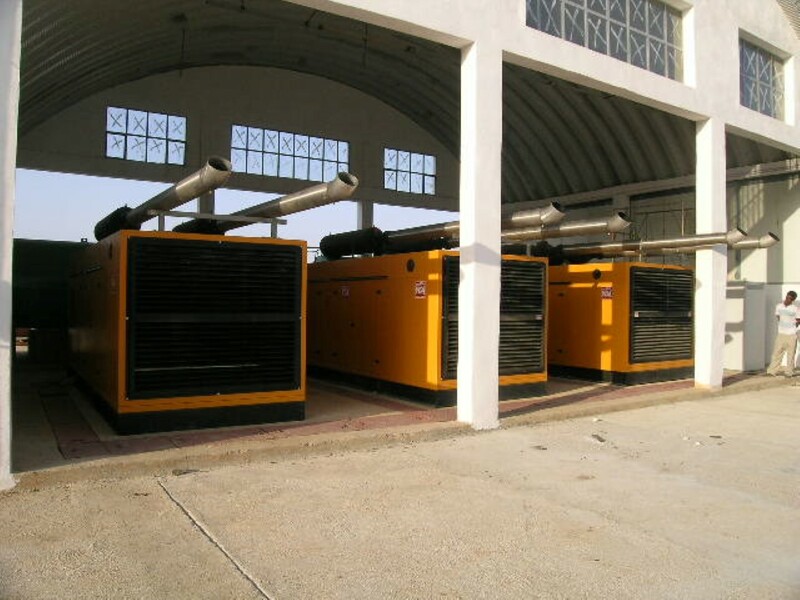 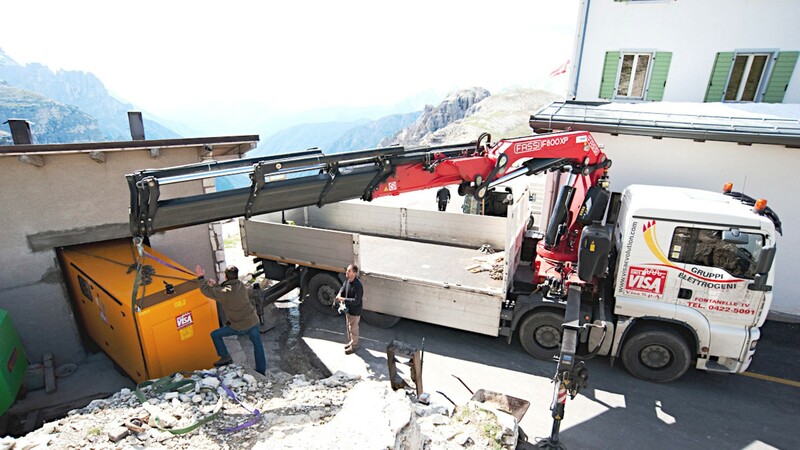 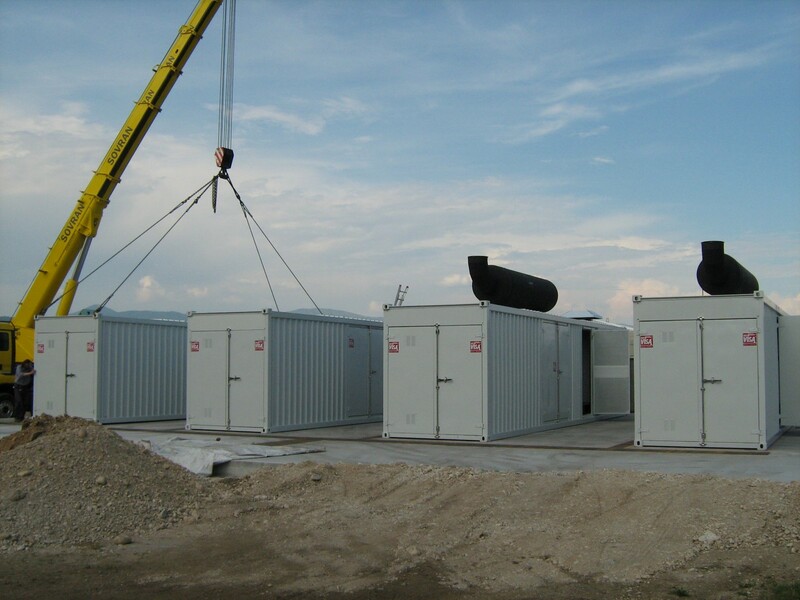 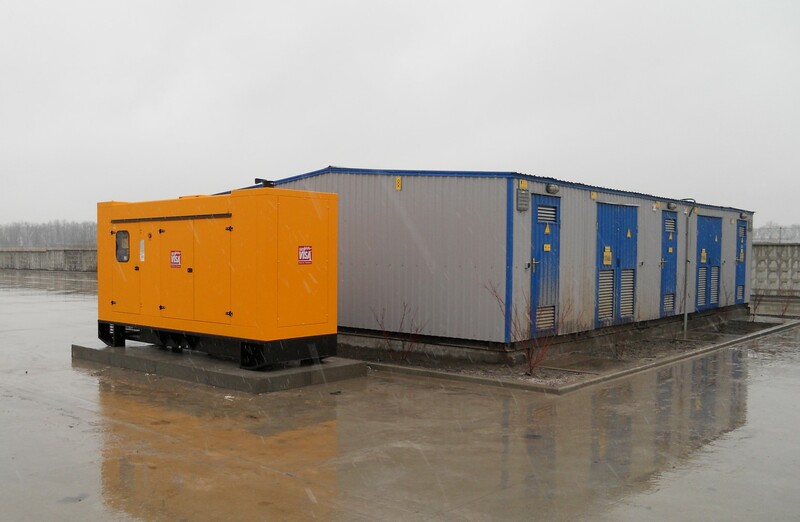 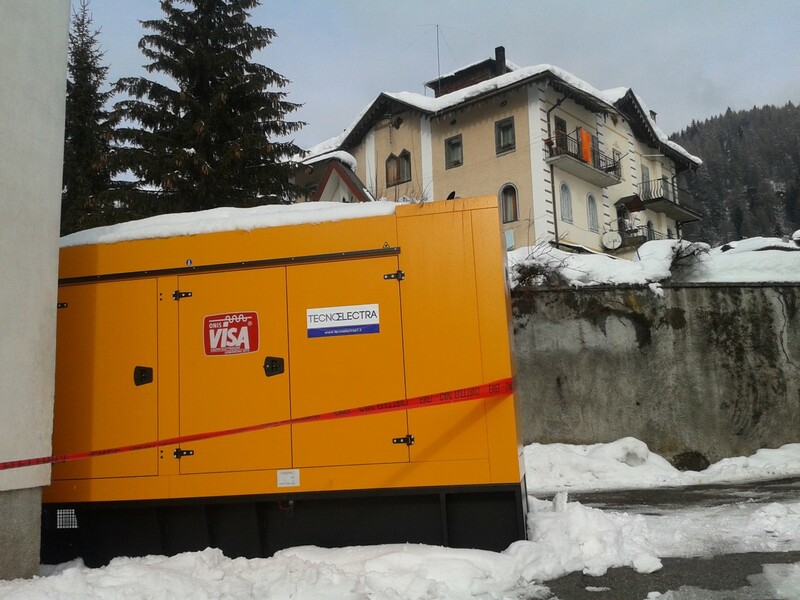 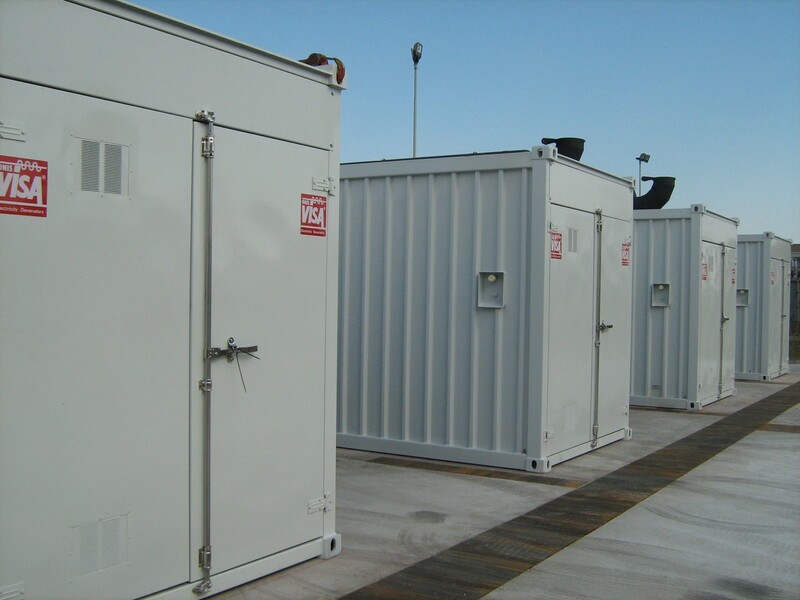 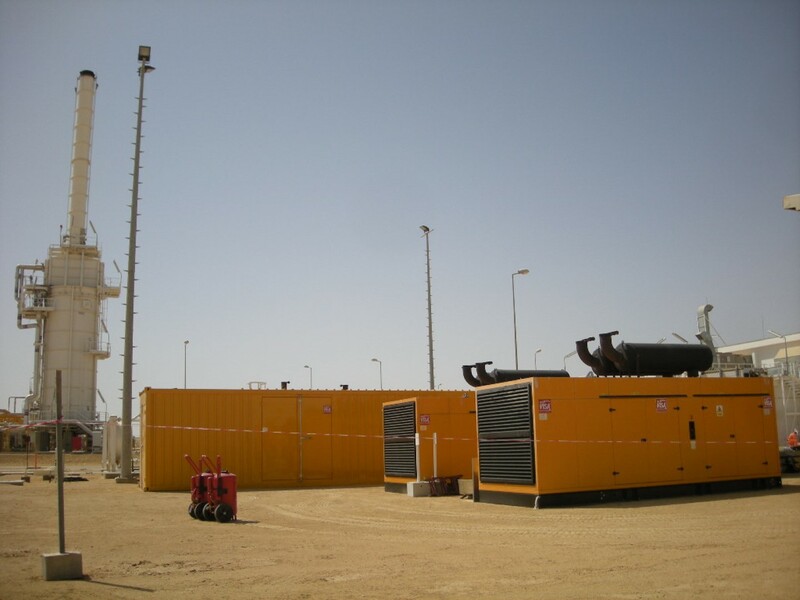 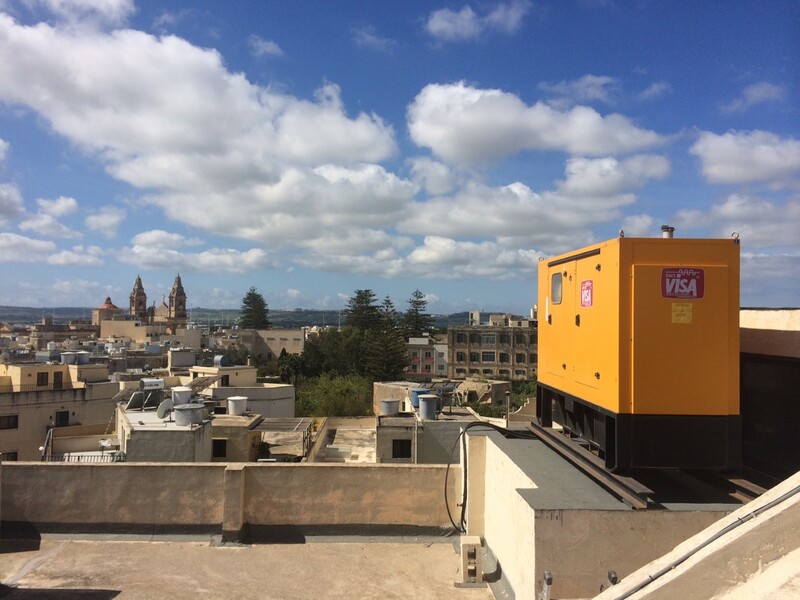 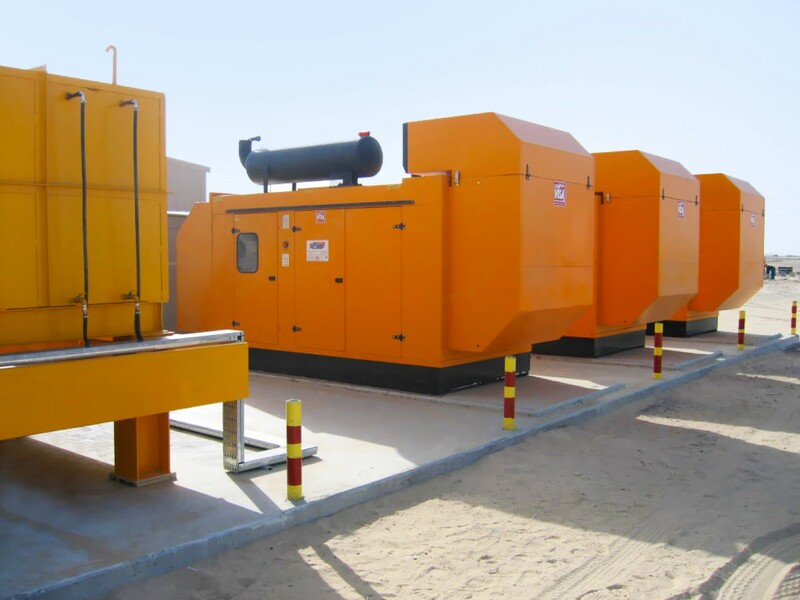 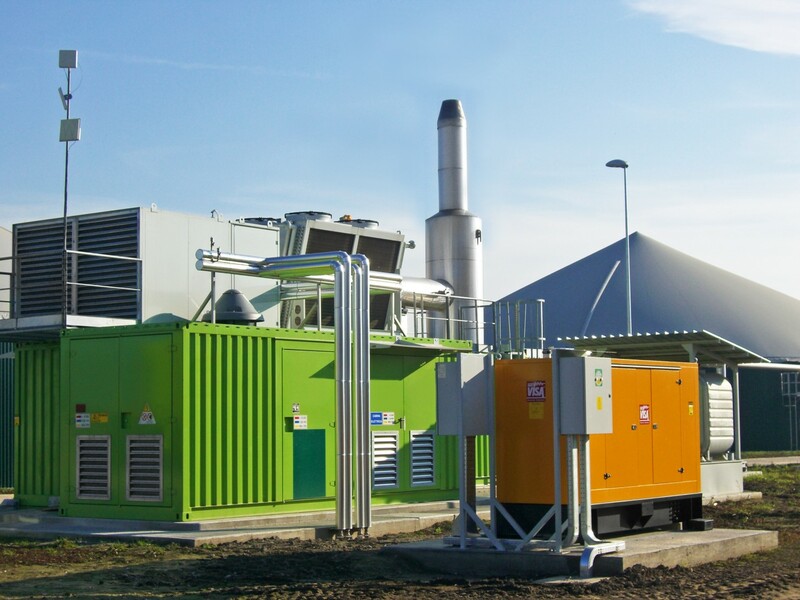 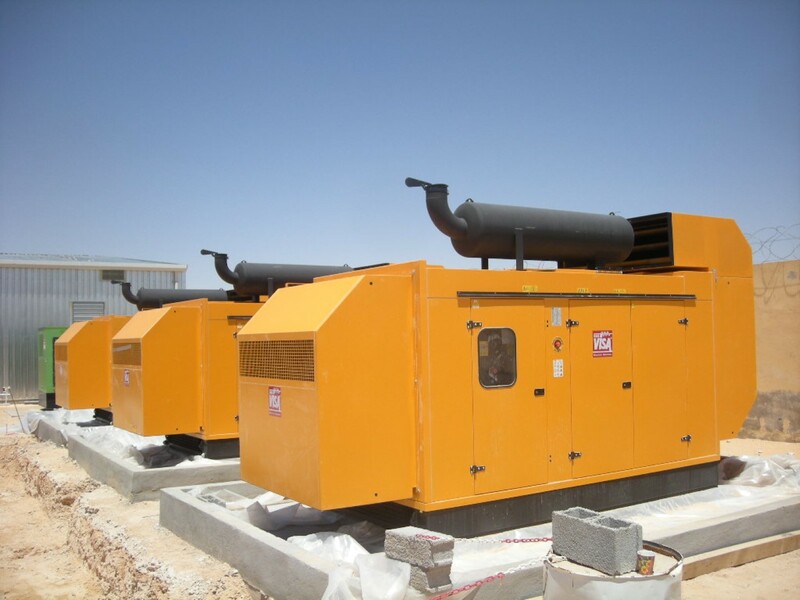 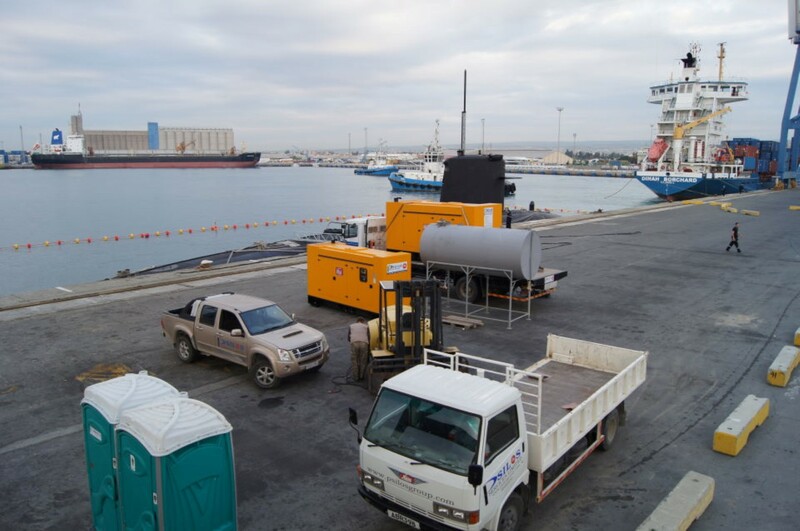 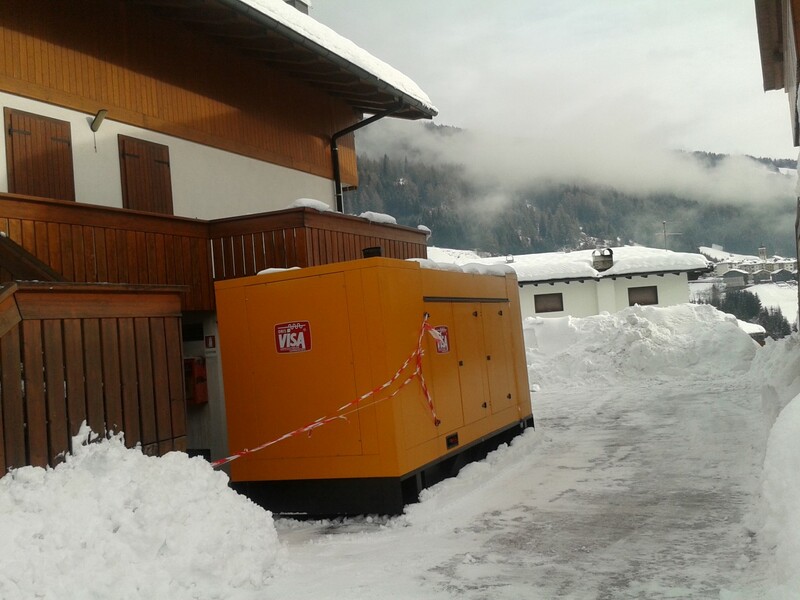 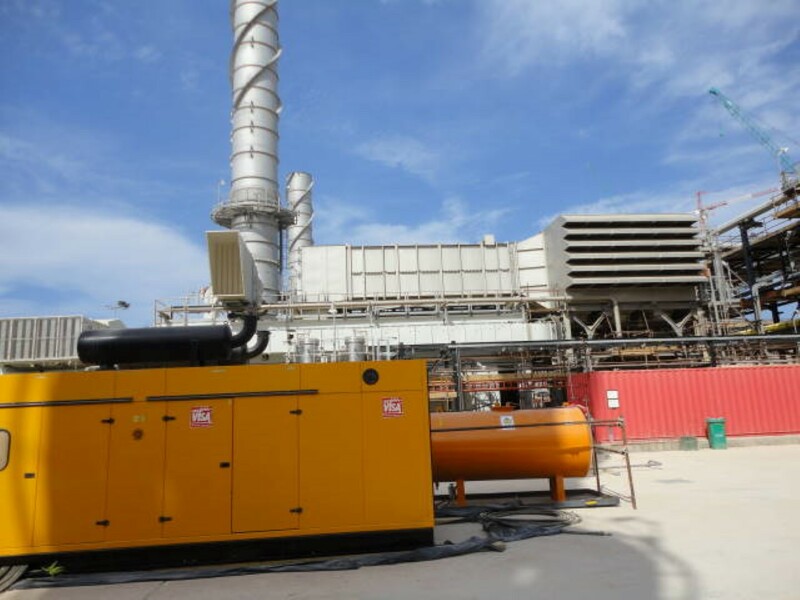 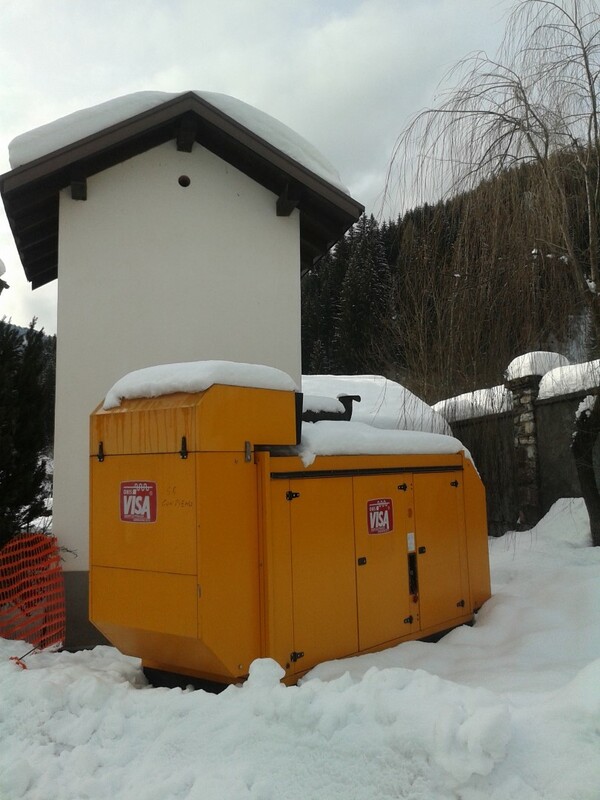 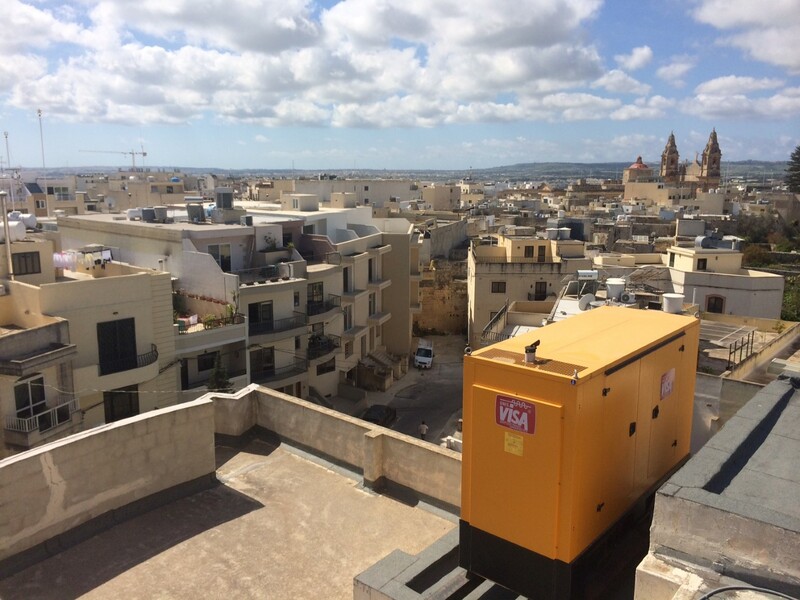 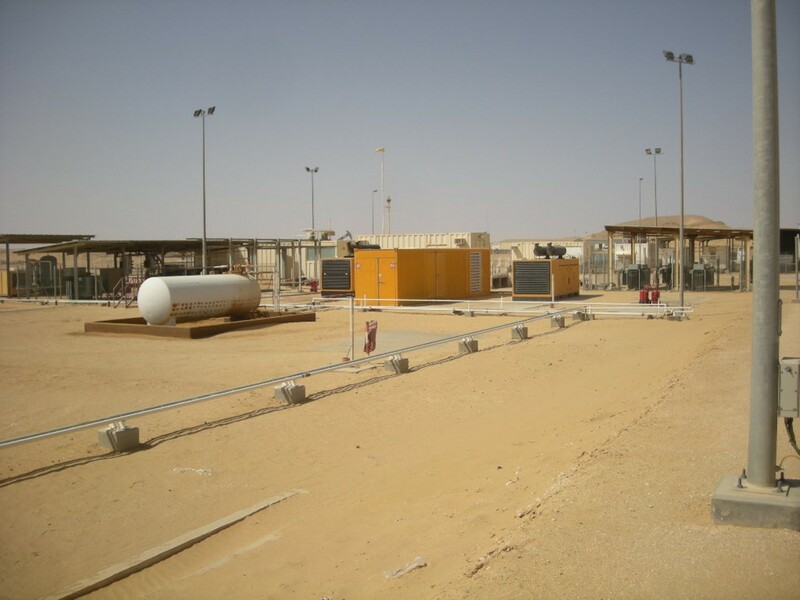 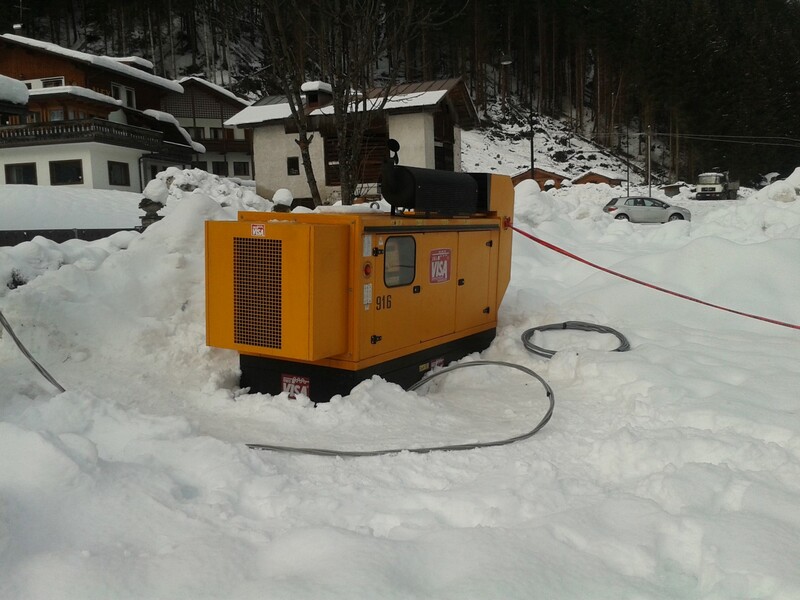 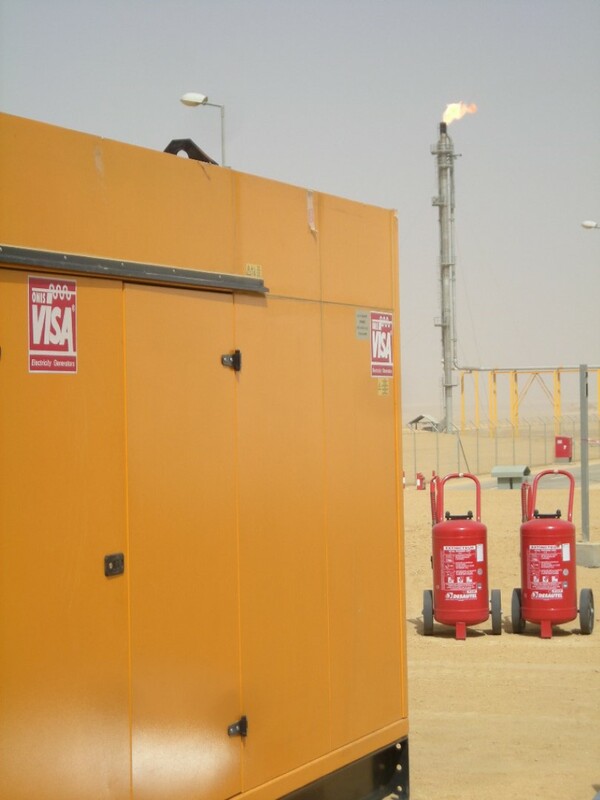 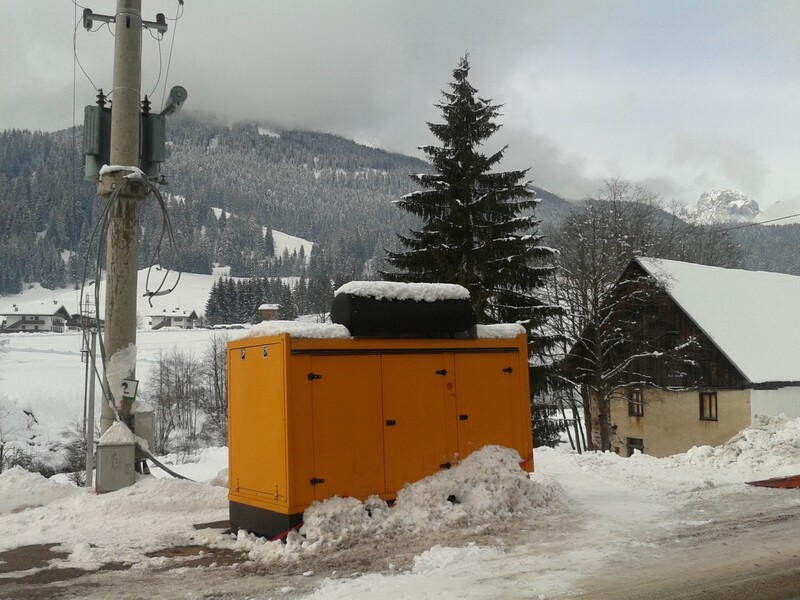 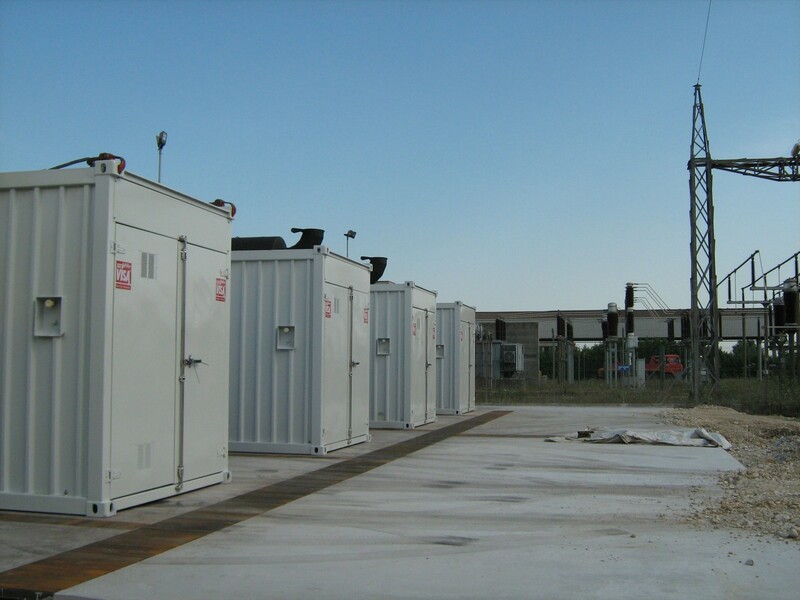 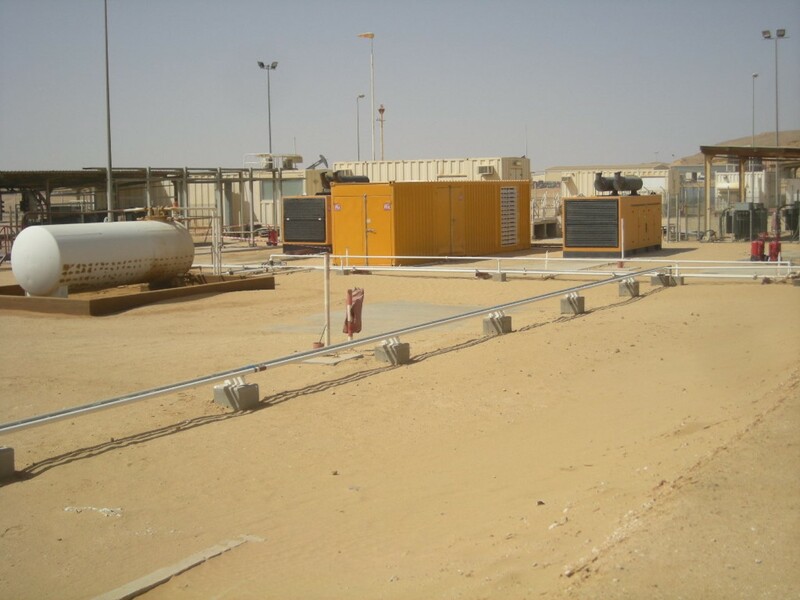 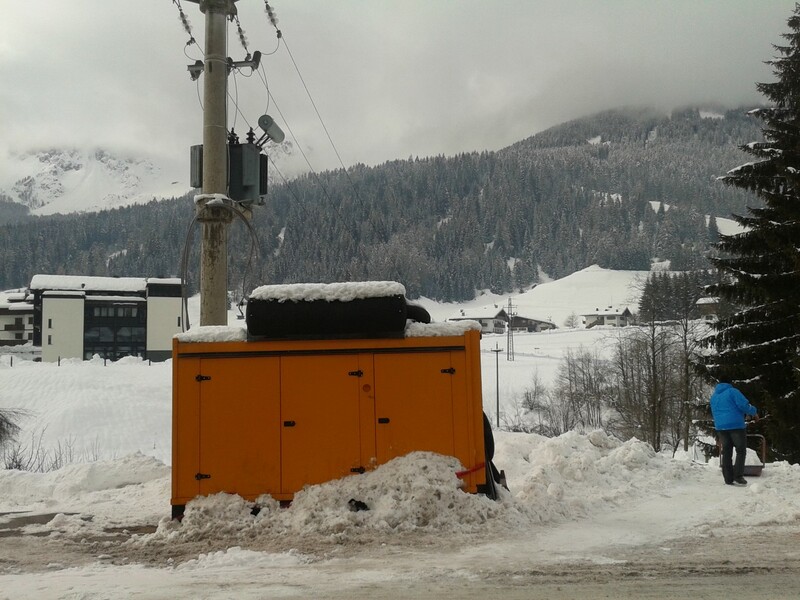 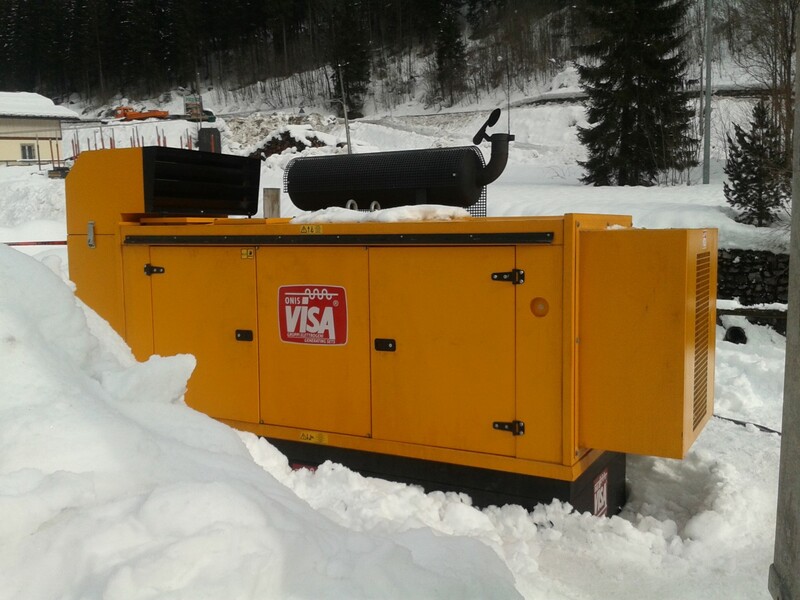 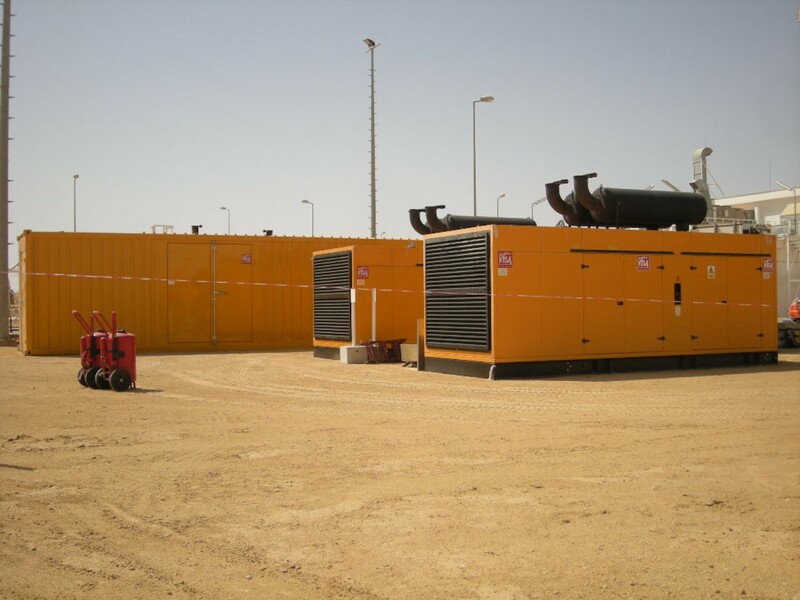 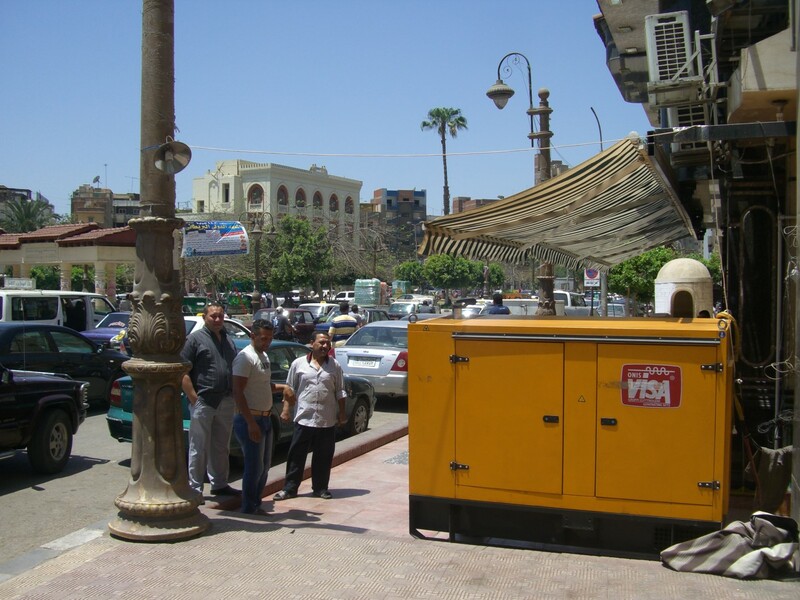 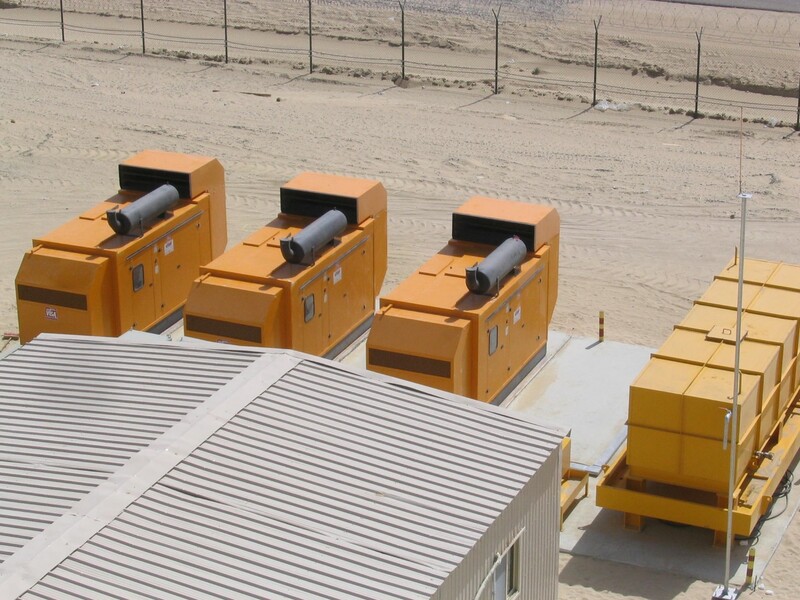 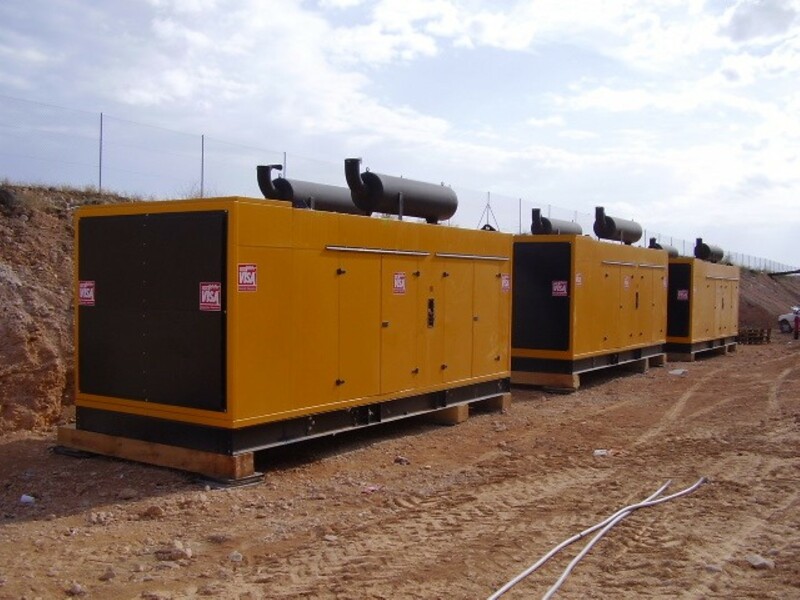 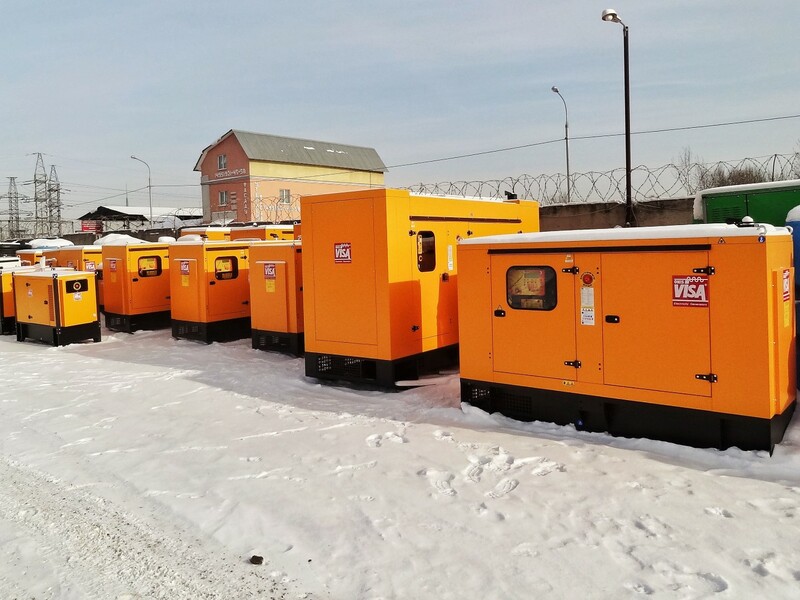 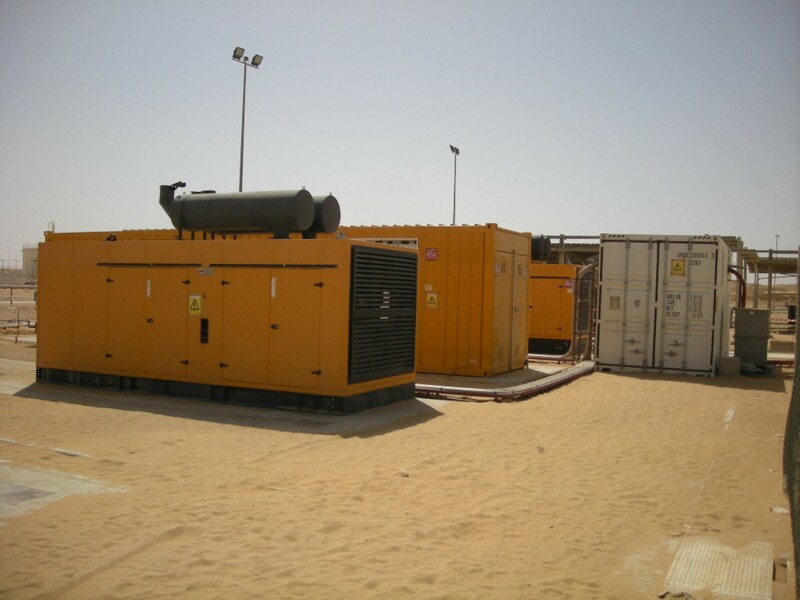 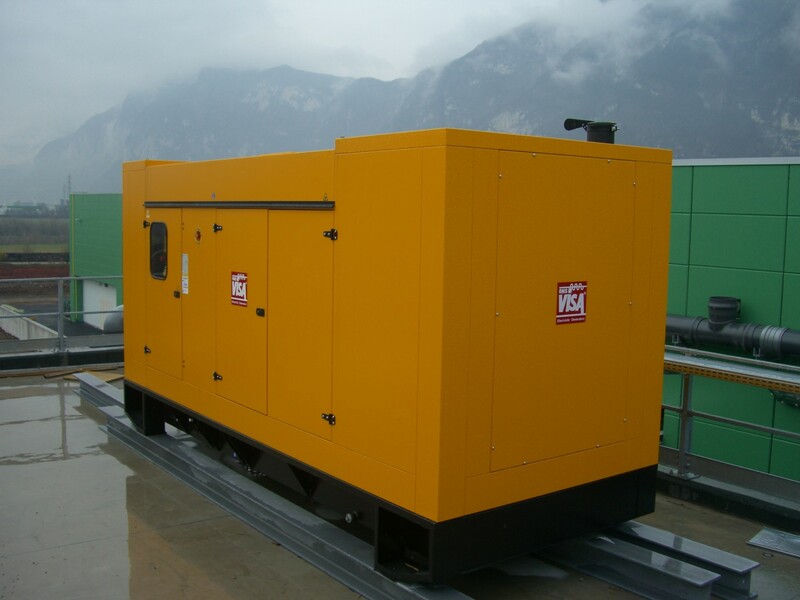 Generators ranging from 9kVA to 2000kVA Diesel. 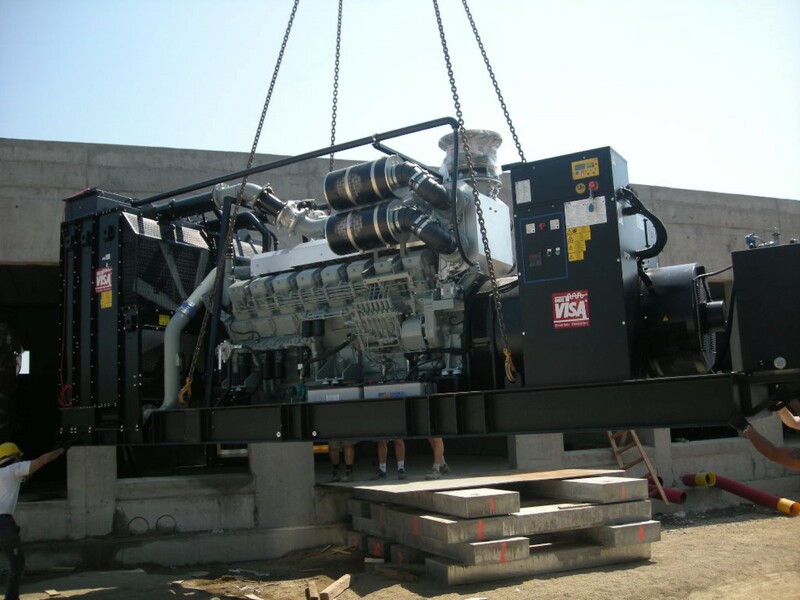 Only the best OEM components are used including John Deere, Perkins, Volvo, Deutz, Iveco, Marelli and Stamford. 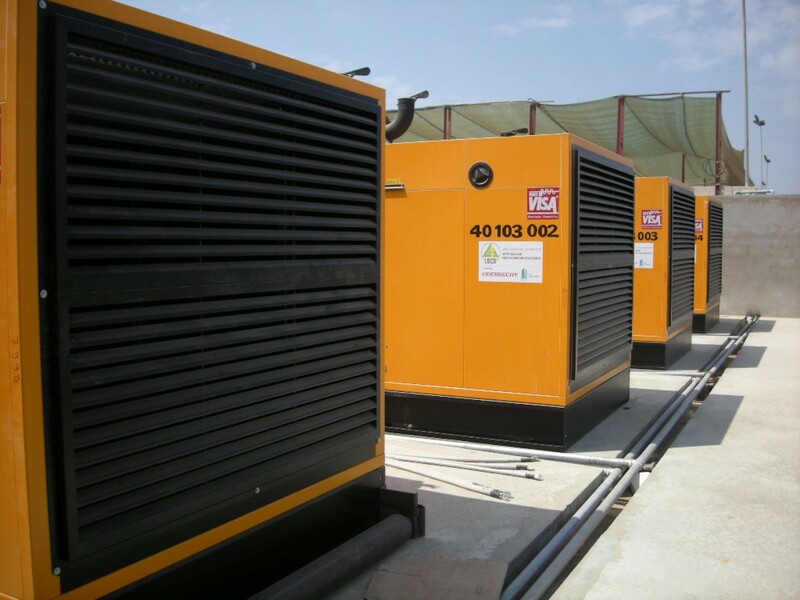 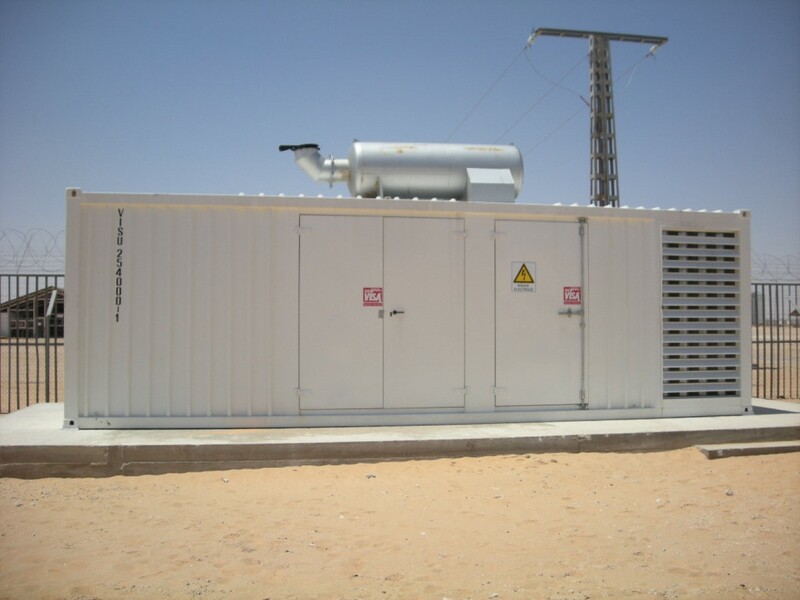 Bundu Power Rental offers rental generators from 5kVA to 250kVA on short and long term rentals.